“Have Ye Then No Hope?” (3): Are We Like the Cubs? 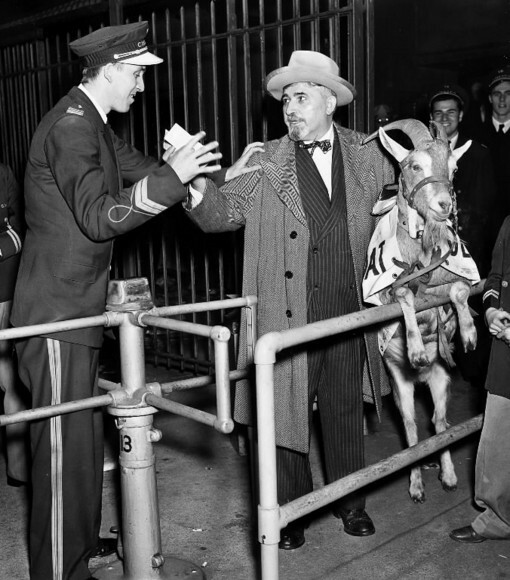 We’ve been speaking of curses, so here’s another one: The Curse of the Billy Goat. Ostensibly, this meant that there would never be another World Series game played at Wrigley Field. The Cubs would be doomed to be lovable losers, defiant at times, but ultimately doomed. Are human beings like the Cubs? Lovable losers? Defiant, but doomed? Up until this point, we have only discussed the doom of Elves in Tolkien’s legendarium. So when do men come into the story? 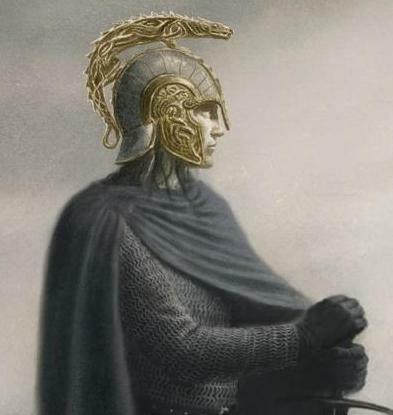 This sense that Men are cursed, a recurring theme throughout Tolkien’s works, is nowhere rendered more powerfully than in the characters of Hurin and his son Turin. Hurin, a great human warrior is captured by the evil Morgoth. Despite torture, he refuses to reveal the hidden location of the beautiful kingdom city of Gondolin. In anger, Morgoth sets on him and his children a “doom… of darkness and sorrow”. This curse is played out in the life of Turin who defiantly takes upon himself the name “Turambar”: Master of Doom. He is in this sense defying the curse that has been set upon him, and he becomes one of the most fearsome warriors Middle Earth has ever seen. And yet, the curse chases him and fills his otherwise valiant life with shame, horror and grief. His story is one of the hardest to read. In one of the most tragic scenes in the Silmarillion, Turin accidentally kills his best friend Beleg. Then, Turin accidentally falls in love with and marries his long-lost sister Nienor (who is suffering from amnesia). Upon learning that she has married her brother, Nienor leaps to her death. When he learns of her identity and death, he decides that he can no longer bear the curse, and he falls on his own sword. He is the only major character in Tolkien’s works to take his own life. The Master of Doom has been mastered by Doom. But it is worth asking: is Turin meant to be a type of humanity as whole – valiant, but cursed, defiant, but ultimately doomed? We may not be as misfortunate as Turin, but does not a “doom” chase us as well? By this I mean of course the doom of death, and to that we now turn. Next: Death – a Gift or a Curse? This entry was posted in Literature, Tolkien and tagged cubs, curse, doom, tolkien, turin turambar by Justin. Bookmark the permalink.